Dermatologist is the doctor who specializes in the physiology and pathology of the skin. Therefore, we tried to discover the hidden secrets of good skin, and clear the confusion of skin myths from a dermatologist. What, we learnt is awe-stuck and simply amazing. The facts are startling and eye opener for all beauty conscious souls. This blog will reveal the reality of age old believes and standards for skin care. One will discover how they were fooled or what an abuse they did to their otherwise blessed skin until. From today, after reading this blog, many things will be clear and so are myths being debunked. The dermatologist shared the myths, reality and explained how people fall prey to myths. Myths surface, due to lack of knowledge for a specific subject or area of interest. People either create, stories and sell them or share them; the worst is many people believe them without giving rational thoughts. Myths related to skin are on sale, as everyone think they are experts of skin care. Some, experiment home baked theories and also advocate them openly. Thus, from one to another such myths are marketed. The best way to expose such harmful practice for skin is to know the truth. There’s no benefit in hiding the right, clear, honest, and straightforward solutions for your skin care. Unfortunately people don’t follow it, and myths are being preached. Reality: Pores are not influenced by temperatures, second they are not susceptible to temperature. Extreme hot water can be harmful for your skin, as the skin upper layer of skin will swell. Over time, it can lead to wrinkles and fasten the process of aging. The best practice is to wash your face with Luke warm water. Reality: Experts at Laser hair removal in Noida, opines to the fact that it’s a permanent hair reduction process. 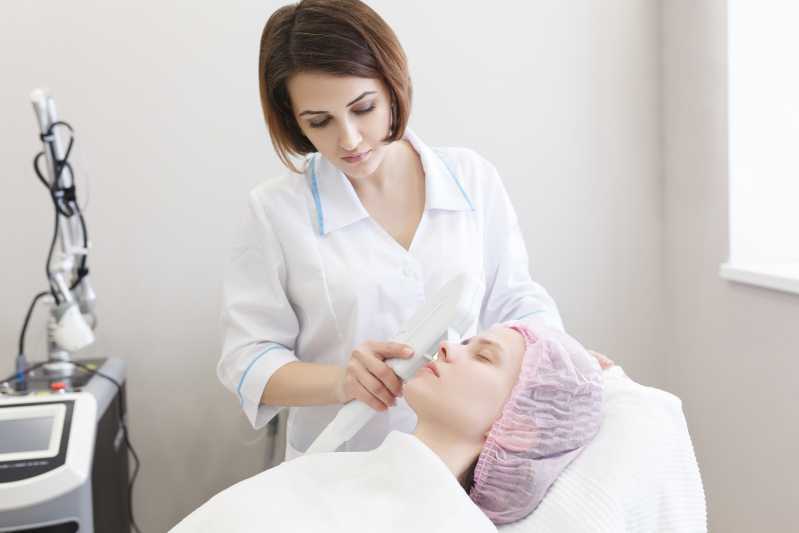 According to industry standard laser has an efficiency of 85% to 95% in reducing unwanted body hairs. They are permanently removed. The rest 10% to 5% are removed in alternate sessions, and with first session they lack in coarseness. It’s also safe and has zero side-effects, if done from registered clinic. Reality: Washing face many times will lead to dryness and parched skin. Further it can lead to irritation of skin and washing with soap can also lead to darkening of complexion. One should always opt for gentle cleanser and face wash. Face should be washed with Luke warm water and twice a day or when you return home. Reality: Aging as no definite time to set, so it’s advised to start anti-aging care as early as possible. The sooner it starts, the better it’s. You can always start from 20’s to remain young for long time. Also, being graceful and young takes lot of effort. So, don’t fall prey to this ruthless lie.